For this year’s World Series of Poker preliminary events the live streams used RFID (Radio Frequency Identification) for the first time. Each card has a microchip with contains the suit and rank of the card. Players are asked to place the cards on a special read area for three seconds. The card information is transmitted to the production booth where it can be shown as the familiar TV hole card graphic. 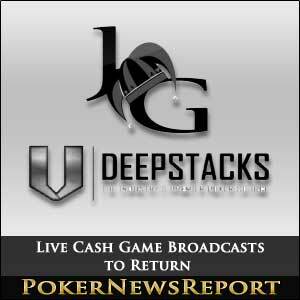 DeepStacks and Joker Gaming are employing the same technology for their new web TV series “Live at the….” series. The companies are offering their production expertise to casinos worldwide. 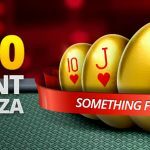 Joker Gaming is the company behind the longest running web-based cash game series “Live at the Bike”, which originates at the Bicycle Casino in Los Angeles. 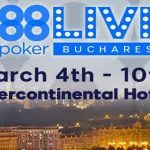 “Live at the Bike” has aired for almost a decade and has featured over 3000 hours of live poker. Live at the Bike offers two live weekly broadcasts. Viewers can watch the current broadcast or the last two archived broadcast for free. Full access to the archives or tournaments is available for a 9.95 monthly subscription. The assumption is that new partnerships will use the same model. 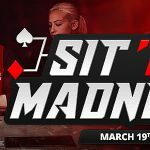 “The Live at the Bike” broadcasts feature commentary, hole card graphics, chip stack and betting information. 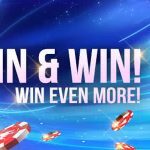 DeepStacks plans to launch DeepStacks TV to act as the home for all of the partner casinos “Live From” broadcasts. The live cash game broadcasts are set to debut in early 2014.